We love supporting our local businesses! There are so many different places hosting a nice dinner or creative event at an affordable cost as well as all the off-kilter ideas you might enjoy. Cheers to love and friendship! Come hang for a special 4 course dinner, each representing a dish from the origin country of the beer it is paired with (um, yes please). Live music from the uber talented Matt Harp starting at 6:30, dinner at 7pm. Enjoy a delicious dinner for two that includes: an appetizer, sandwiches, soup & dessert. After you’ve satisfied your cheesy cravings, be sure to walk the square to catch a movie, play some pool or toss some darts after. Sounds like the perfect evening to us! Call for your reservations, seating is limited. Come hang for a night of music and improv comedy! 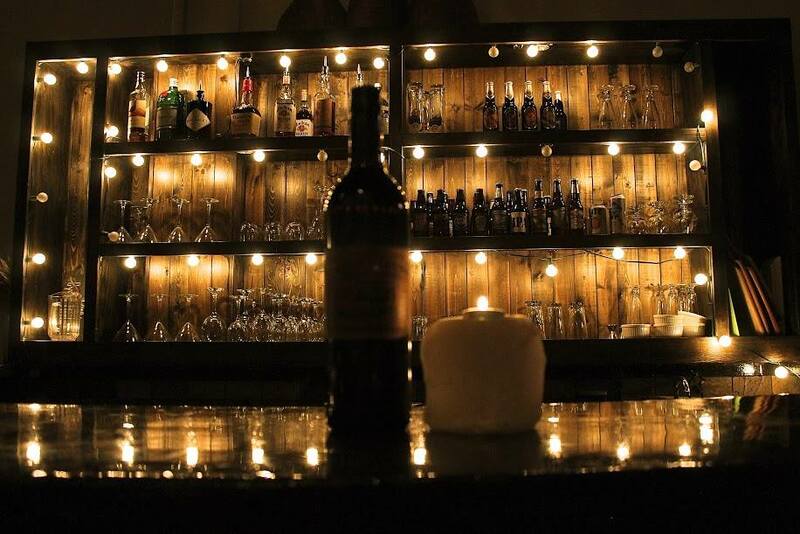 Celebrate with your boo by laughing all night in a cozy, romantic wine bar. Would make for a great Galentine’s evening as well! Ticket price includes desserts provided by Big Momma’s Coffeehouse and two glasses of house wine. Cost: $30/couple – Call or stop by in advance! If you’re a true romantic, you already know the story. Bring a date, or else make sure you choose your seat carefully, because you WILL end up falling in love with the person sitting next to you. As always, they will have props for some special interaction, including blinking rings for “Diamonds Are a Girl’s Best Friend” and green glow sticks for the Green Fairy. Start warming up your leg muscles now, because we’re kicking off this whole shebang with a Can-Can dance contest! 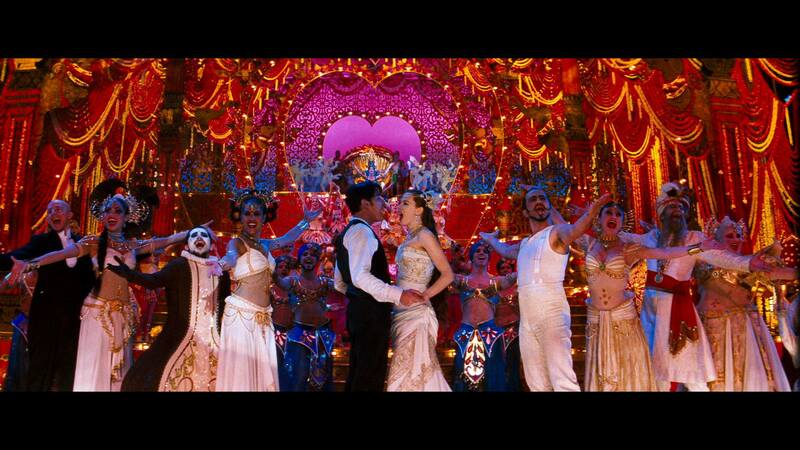 Your gift is your song, so come give it all you’ve got at the MOULIN ROUGE! 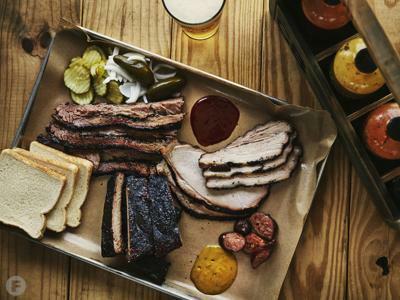 Love is in the air…and so is barbecue smoke. Treat yourself and your loved one to a wonderful treat made by City Butcher! They are offering a Butcher’s Box for two consisting of delicious steak from Creekstone Farms in Arkansas City, KS. All of their meats are antibiotic and hormone free. Take it home and set up a romantic candlelight dinner that is sure to impress the apple of your eye. Call to order! Butcher Box: A 24oz Sous-vide Ribeye, Duck Fat Potatoes, Green Beens, Bread Boule and 2 Red Velvet Butter Bars. Enjoy a great date night or friends night! From 2/11-2/16 they will have chocolate truffle & beer pairing from Bon Bon’s Candy House! Enjoy 4 chocolate truffles + 4 beers for only $10 – add a pack of truffles for $3! Not interested in chocolate? Grab a 6 beer flight for half price! Click here for coupon. 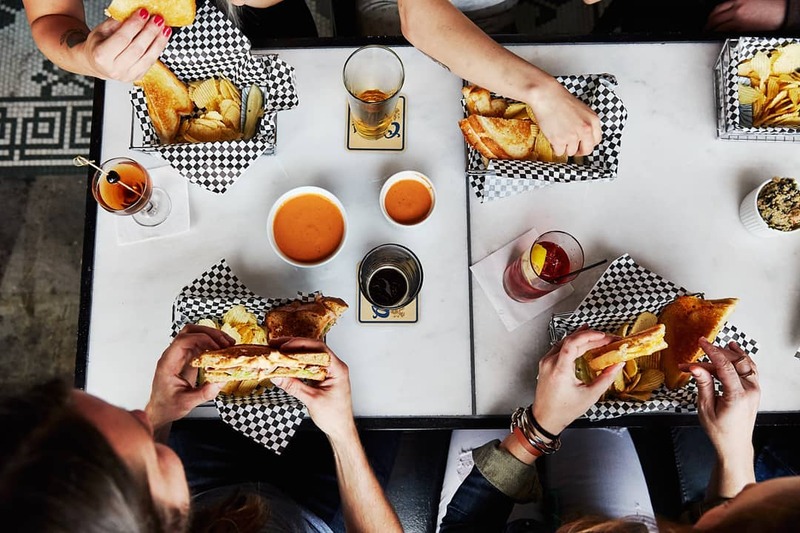 • Tie & Timber Beer Co.
On February 13th, this hip new spot will have Queen City Vinyl Club with DJ George Butler spinning your favorites with real old-fashioned turntablism. February 8th is the release date for Trop Top, the beloved fruity and refreshing pale ale! Their tasting room will have Two Belmont Sisters and KDurden Art there to give you an opportunity to dig their selection of hand-crafted bags and pottery for your special person. Event is from 1pm – 9pm. 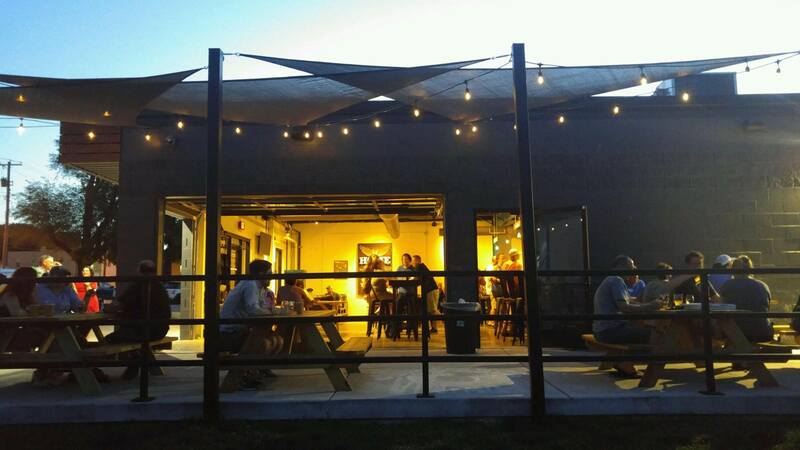 Also, try out White River Brew Co. & Great Escape Beer Works if you haven’t been yet! This will be a 5 course meal perfect to share with the one you love, a friend or anyone who is special to you. Reservations are required as seating is limited. Price is $35 per person. 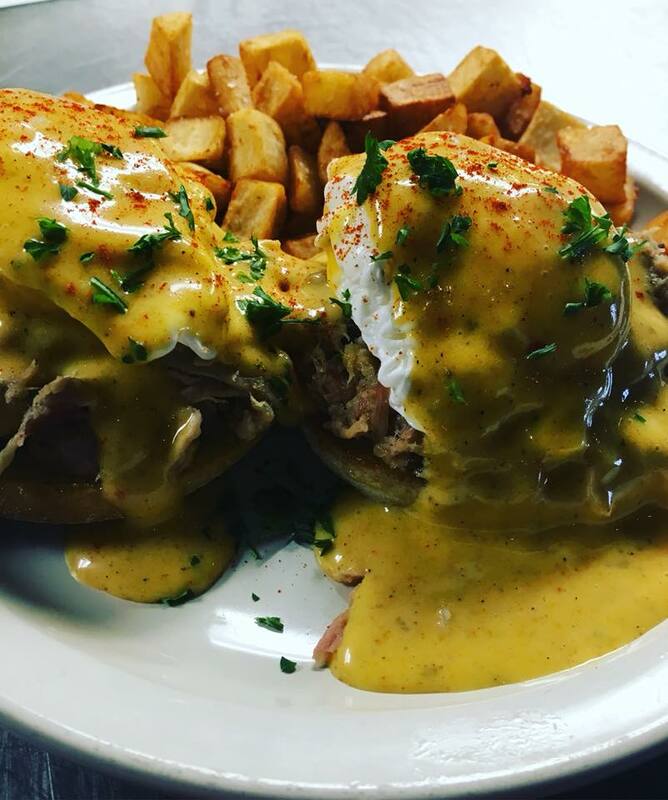 Call the cafe to reserve your table or you can make your reservation online. Seating limited. 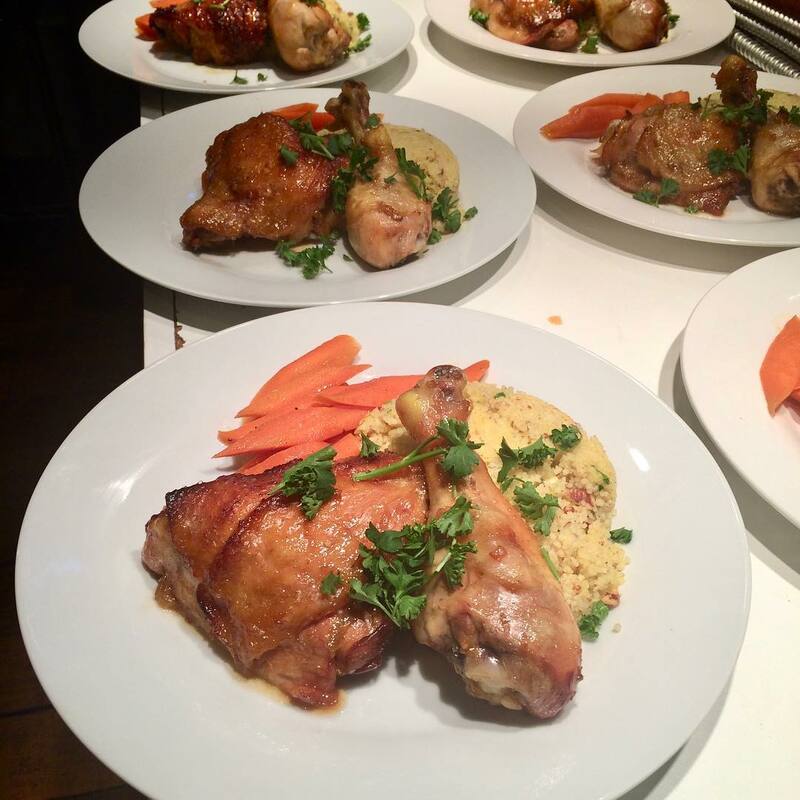 Five Course Menu Features: Prosciutto wrapped asparagus, bacon wrapped dates, goat cheese & pear salad, mushroom soup, honey pomegranate roasted chicken thighs, saffron couscous, brown sugar carrots, and menage a trios chocolate themed desserts. 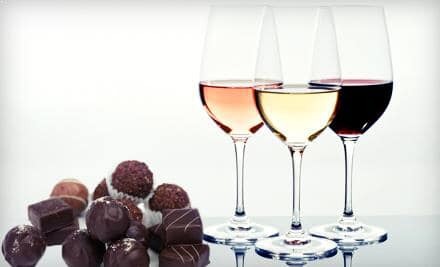 What’s better than wine and chocolate?! Enjoy a free event that allows you to taste over 14 different wines. How much fun to sample free wines then head out to finish Valentine’s Day celebrations at a nice restaurant? There will be chocolates and flowers available as well. Ages 21+. Make a special memory this Valentine’s Day! 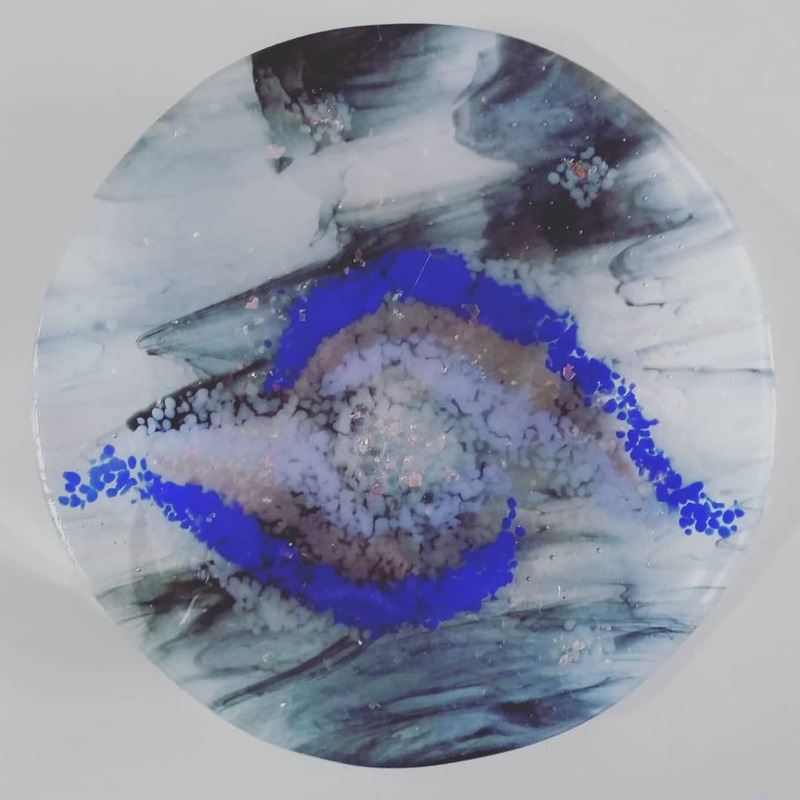 Craft a beautiful fused glass project that will be a wonderful reminder of how fun it was to create together. Choose between making one large plate/tray as a joint project or two smaller separate projects. Includes a Valentine’s gift bag per couple. 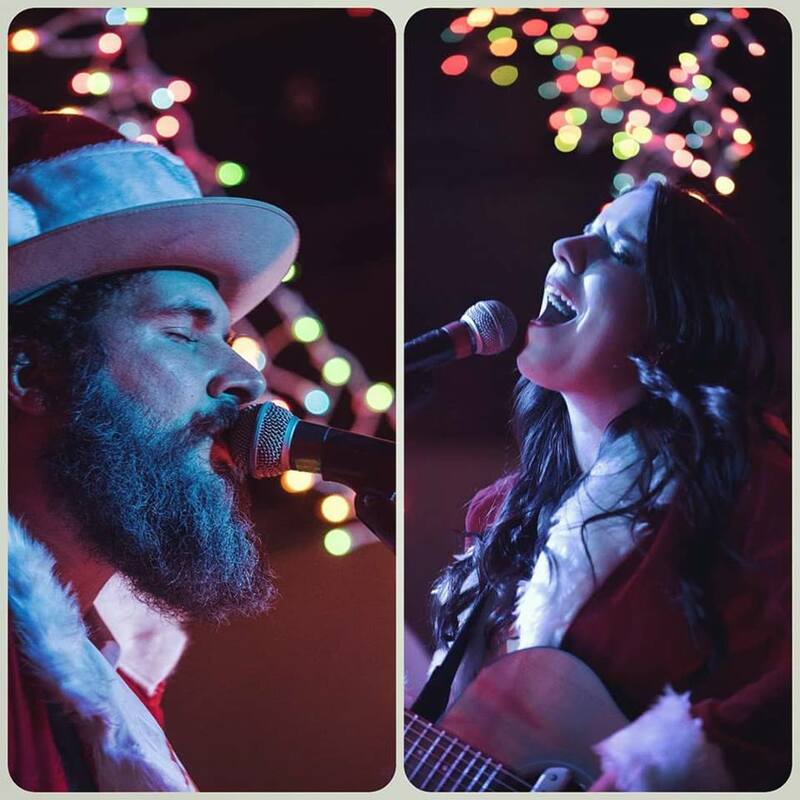 Come spend a romantic evening with Cole and Kendra Porter as Porter Union takes the stage! These country artists will have you feeling every kind of emotion from their beautiful story telling lyrics. This will be an intimate setting with food and drink specials. Tickets cover your entrance to the event, food and drink are extra. Paints and Pints @ SGF Brew Co.
Family friendly! 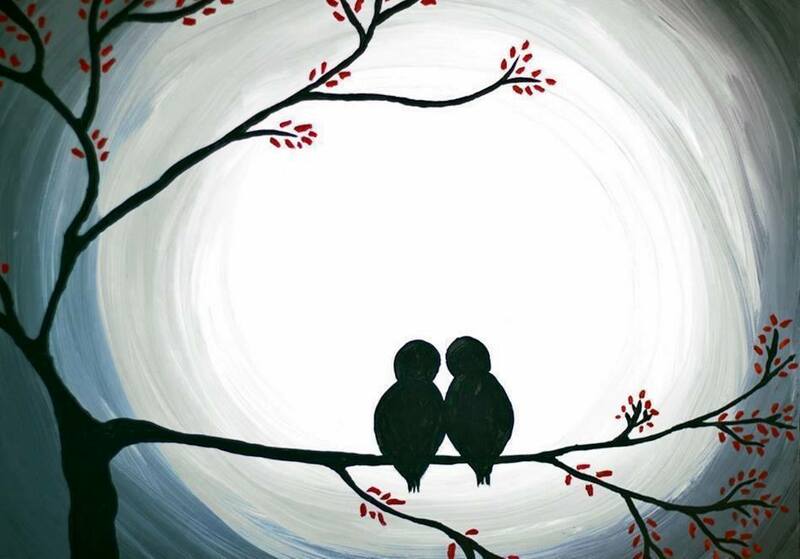 Create a romantic painting at the Pilsner Room inside SBC where they will show you a step by step process on how to paint a 16 x 20 inch canvas masterpiece. Bring your lovebird and create a unique work of art for your nest while each sipping on your favorite home brew! Ages 13 and up. All decorating materials & instruction are included. Family Friendly! 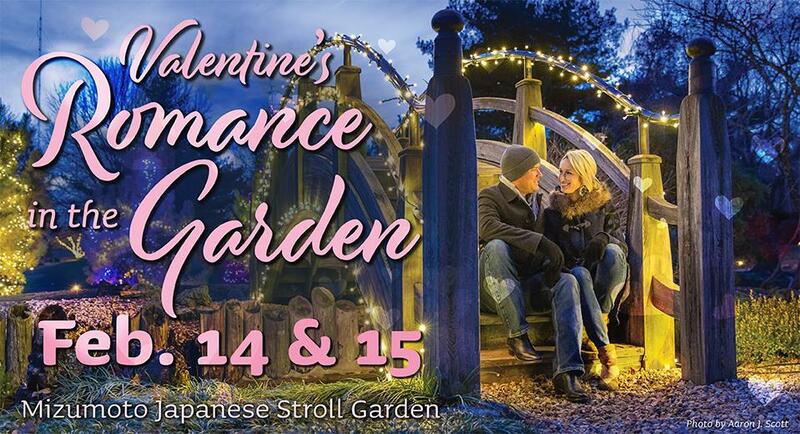 Mizumoto Japanese Stroll Garden has you covered for all things romance! Take a stroll through the serene garden decorated with ambient lights and with romantic music playing softly in the background. Really want to impress? Pre-order a V-Day picnic basket: plush throw blanket, sparkling juice and a Valentine’s cake. Must be pre-ordered before Feb. 13th @ 10am by calling or website.